If your car’s paint is losing its luster, we can help. 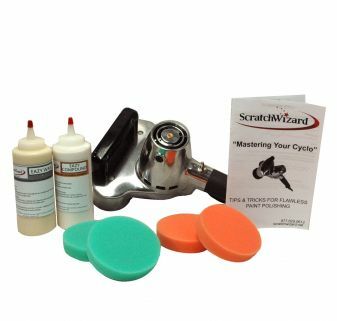 ScratchWizard is a preferred source for auto detailing polishers and buffers. 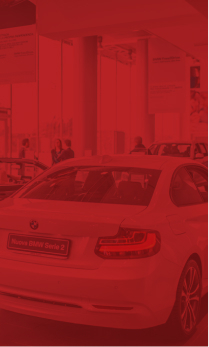 We give you what you need to protect your car’s paint like the professionals. 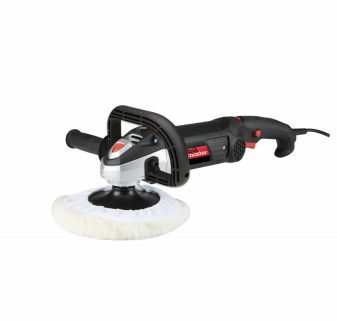 You don’t even have to go to the shop—our car polishers and buffers can give you the same results from home! Our auto detailing polishers revive the look of dull paint, while our buffers allow you to get an even, clear coat by removing any defects. We offer quality products at the best possible prices. 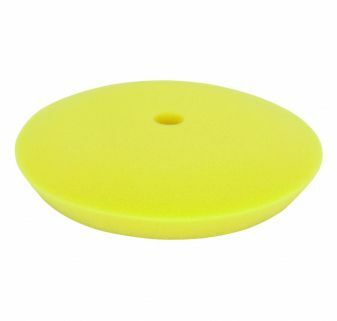 Shop our wide range of professional car polishers and buffers today. 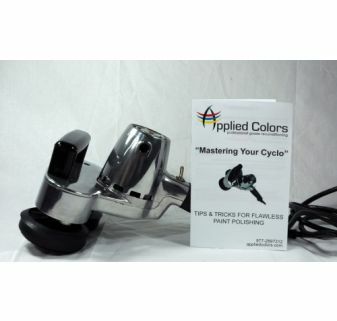 Get a complete polishing system at a discount: polisher, pads, compound, and wax. 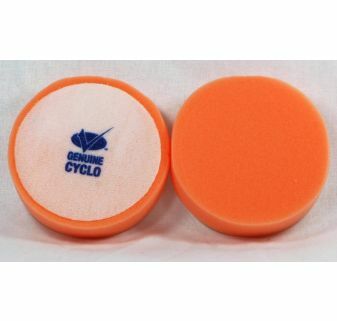 These soft foam pads make it easy to spread wax quickly and evenly with your Cyclo polisher. 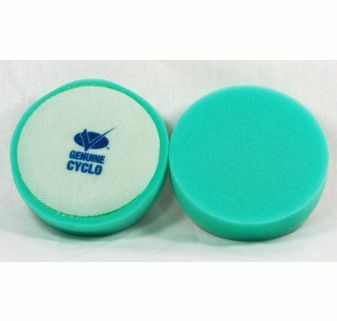 These firm foam pads produce the friction that makes dull paint glossy. Removes deep clear coat defects. Rent a paint buffer and buffing pad for 21 days. Wet sand and polish clear coat to a perfect gloss.